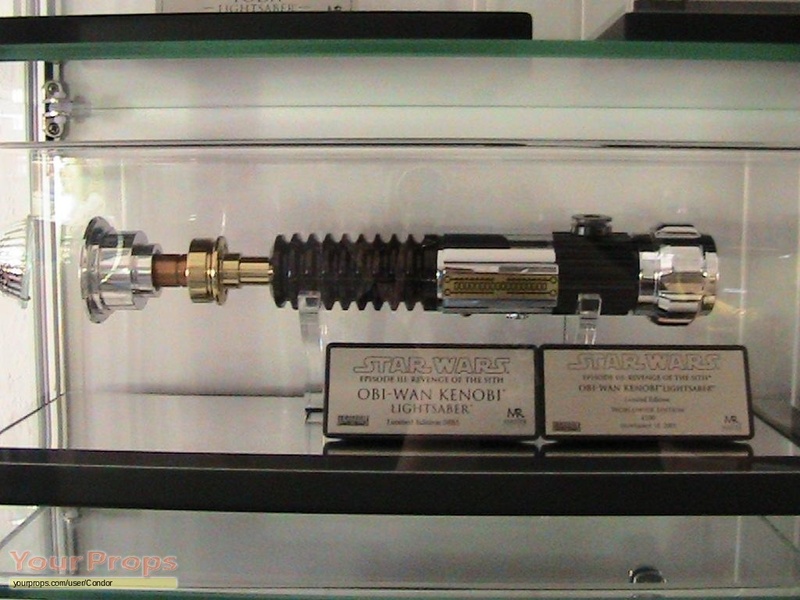 Another highlight of my huge Master Replicas collection is the Obi Wan Kenobi ROTS Limited Edition lightsaber Nr. 885 / 4500.
view all 26 items of "Condor"
** The content of this listing is the sole responsibility of Condor. Yourprops.com, its owners, agents and assigns assume no liability.